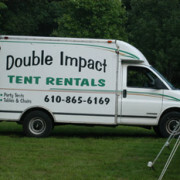 Double Impact Tents is here to help you organize your special event. 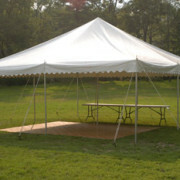 We supply different sizes of tents as well as tables and chairs, bringing outdoor comfort for your occasion. 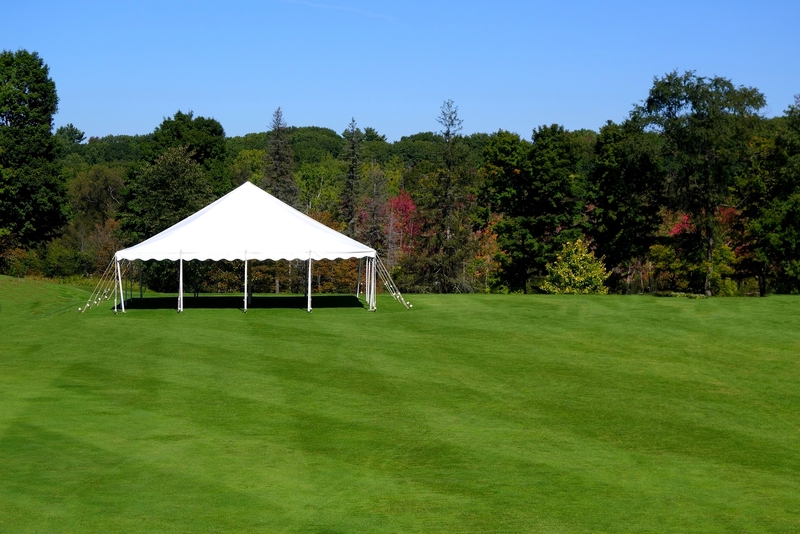 In addition to our tents and supplies, we’ll deliver and setup everything for you prior to your event. When you are done, we’ll come back and remove everything and take it back to our storage area. Click on the images below to learn more about what we do and how we’re different. Our tents are stored in a quality storage area. No stains, no holes, no funky odors. Only quality coverings overhead! 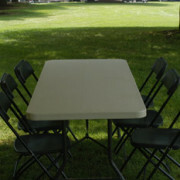 We offer tables and chairs for your guests in addition to our tents. Just let us know how many sets you will need! We work directly with you to ensure satisfaction. We’re here to answer questions before or during your event. We understand how important this day is for you and we strive to make it as easy and stress-free as possible. When you book your day with us, you can rest easy knowing that we will be there when scheduled. We pride ourselves on filling every booking on time! 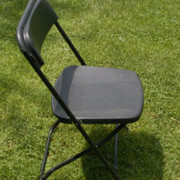 Fits 6 people easily, and up to 8 if seated at the ends. 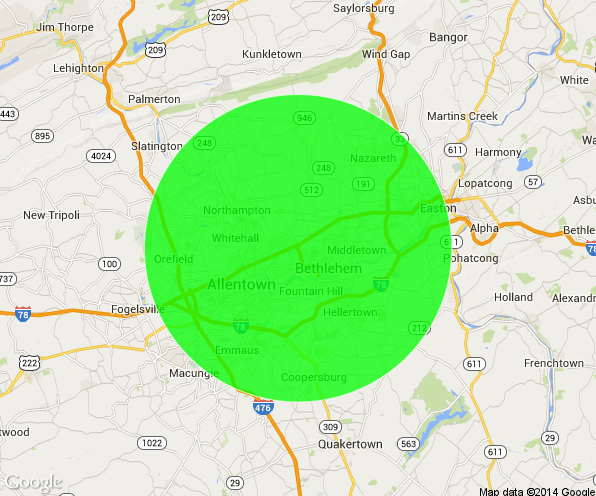 Any delivery outside a 25 mile radius of Bethlehem, PA will incur an extra delivery charge. Setup of a 20' x 30' tent, as well as the chairs and tables within that tent. Price includes removal afterwards. 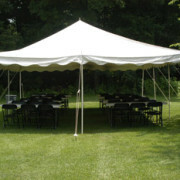 Setup of a 20' x 20' tent, as well as the chairs and tables within that tent. Price includes removal afterwards. Easy way to schedule your day! Please use the form below to book your event with us, or call us at 610-865-6169. We just need a few pieces of information to get you scheduled!